In the final part of the home remedies for dry skin series we have brought you our ace recipes. If you have a combination skin type (half oily, half dry) we suggest you use these only on the dry areas, because they are power packed with moisture! 1. 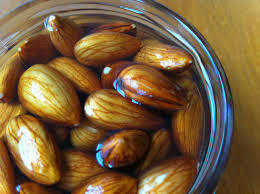 Soak 3-4 almonds in water overnight. Grind them finely and add enough milk to make a thick paste. Apply this paste on your face and neck after you use a face wash. Let it dry on your skin and then scrub it off. The almonds deeply nourish your skin and the milk deep moisturizes it, making it soft and radiant. 2. Use milk as a toner. At the end of the day, when you are done removing your make-up and washing your face cleanse, and finally tone with fresh milk. Just dip a cotton ball in 2 spoons of milk and apply it on your face and neck. 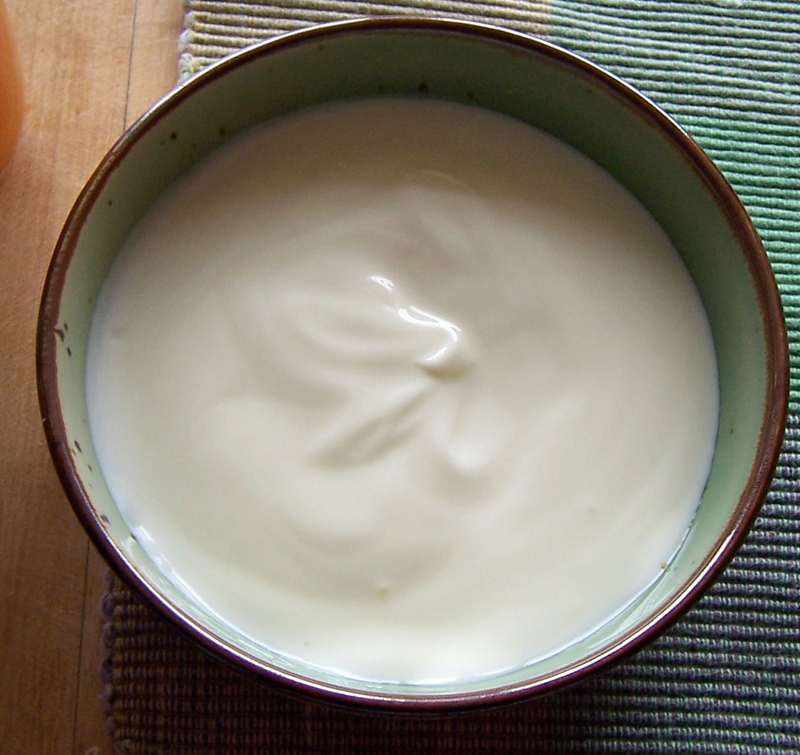 For best results use buffalo milk as its creaminess is perfect for giving you the moisture you need. 3. Combat excessive dryness by giving your skin an oil massage. 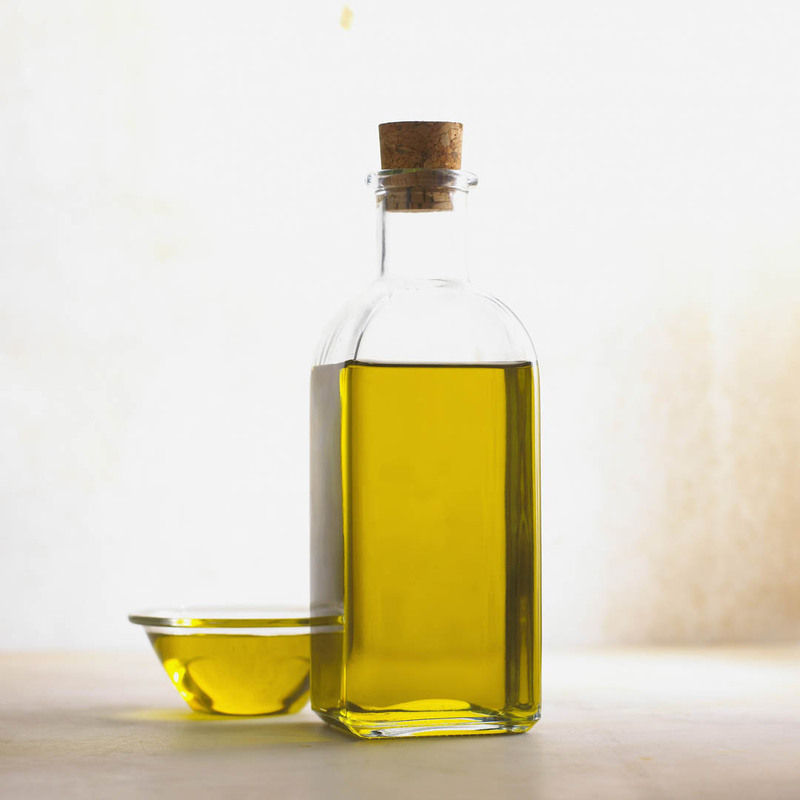 Just wash your face clean and dip your fingertips in almond oil or olive oil. Keep it on for about 10 minutes and immediately wash your face with warm water. Use this remedy only once a week to keep your skin plump and moisturized. Excess oil will cause your skin to erupt into hideous acne so be careful. 4. Make a scrub using oats and honey. Take about 3-4 spoons of oats, soak them overnight and grind them into a rough paste the next morning. Add a spoonful of honey to the paste and mix well. Then apply the pack on your face and neck. Once it’s dry, rub it off your face using a circular motion. The oats help in removing the dead skin while the honey lends a beautiful, moisturized glow. 5. 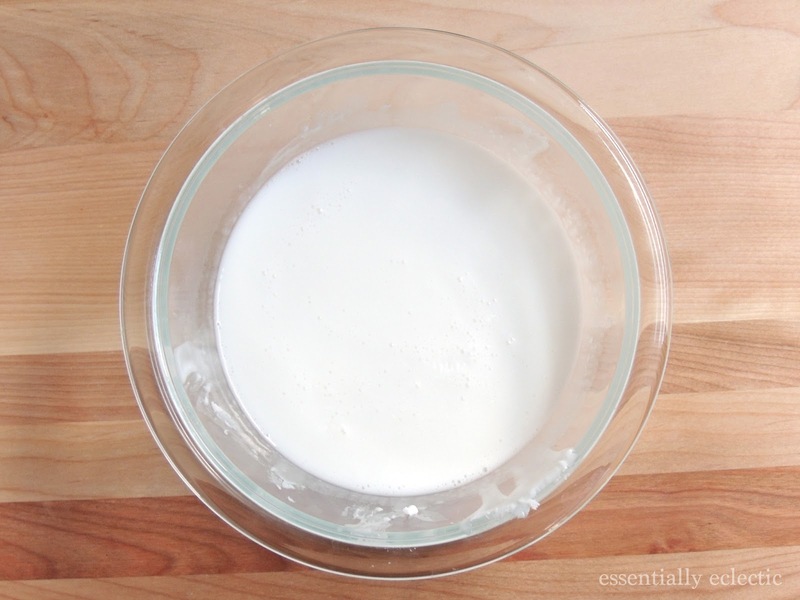 Take about 2-3 spoons of yogurt and whip them into a fine mixture. Apply it on your face and neck daily for best results. Let it dry for about 20 minutes and then wash it off with warm water. The yogurt gives your skin all the extra moisture it needs. Be sure to use it on clean skin so that it percolates deep inside. Remember, hydration is of the highest importance, so keep drinking lots of water. That’s all for home remedies for now. Keep watching this space for some more awesome home remedies!